At Blue Chip, heart-pounding casino entertainment is our specialty. 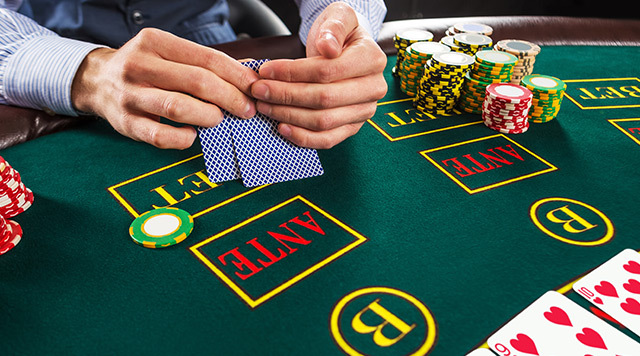 Whether you’re looking for classic table games like blackjack, roulette, or craps, or the excitement of live poker, you’ll find it at Blue Chip. If you're looking for the excitement of progressive jackpots, you'll find it at Blue Chip. Between our poker room and casino floor, there are many jackpots to aim for! Enjoy the wide variety of 42 table games that Blue Chip Casino, Hotel & Spa has to offer along with the 8 Poker Room Tables. 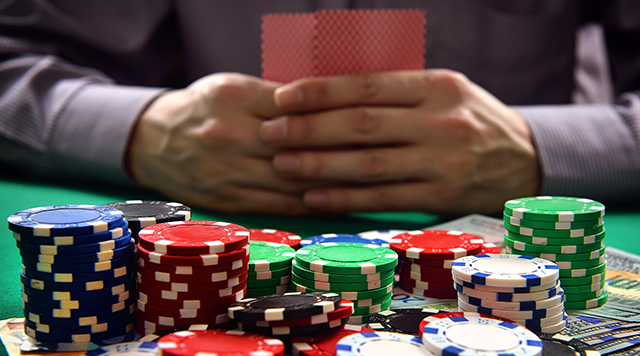 From Blackjack to Texas Hold’Em, we have all your favorites. Whether you’re a seasoned veteran or are just sitting down to the table for your first hand, Blue Chip Casino is the ultimate place to join in on the hottest game in America.